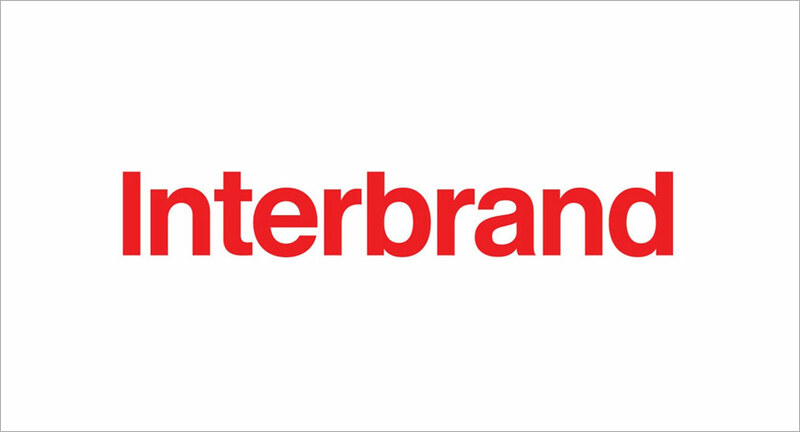 Brand consultancy, Interbrand, is marking its five-year anniversary in India. As the market landscape globalises and grows, the consultancy is pushing the envelope with its global best-in-class solutions to evolve its local partners. Interbrand India has successfully partnered with brands like Godrej, Jio, Infosys, Britannia, and Mahindra. Since 2013, Interbrand India has built a rock-solid reputation. Some of its key relationships in addition to the top five include Bajaj Auto, Dr. Reddy’s, JSW, Ashok Leyland, Hindustan Petroleum, XLRI, Cyril Amarchand Mangaldas, Jain Farm Fresh, Unimoni - formerly known as UAE Exchange among others. What’s more, the local office also works across a range of the network’s global relationships including Renault, Samsung, GSK. Interbrand is widely recognised for its annual ‘Best Global Brands’ league table. In India, it introduced the ‘Best Indian Brands’ league table, the definitive guide to the country’s most valuable brands, in its first year itself. And has been using it to not only measure Best Indian brands, but to also partner the ones aspiring to grow global.